The State of Colorado takes the crime of impaired driving very seriously. If you end up being charged with Driving Under the Influence (DUI), the Colorado Department of Motor Vehicles (DMV) has the option of suspending your driving privileges. But, with the help of an experienced Colorado DMV defense attorney, you may be able to keep your driver’s license so that you can go to your job and earn a living. The DMV is required to notify you if it is suspending your driver’s license. Once it does, you have seven days to request a hearing. It is recommended that your attorney be present at this hearing, as it is your chance to argue whether the suspension should be imposed and for how long. In some instances, you may be able to get your license reinstated if you agree to pay for an ignition interlock device to be installed in your vehicle. An ignition interlock device requires you to breathe into a tube before it will allow your car to start. If it detects any alcohol on your breath, you will not be able to start the car. The ignition interlock device may also randomly request that you breathe into it while you are driving. Being convicted of a DUI can seriously impact your life. Your insurance rates can rise and you could lose your driver’s license, not to mention the damage to your reputation and possible jail time. Don’t take chances with your future. 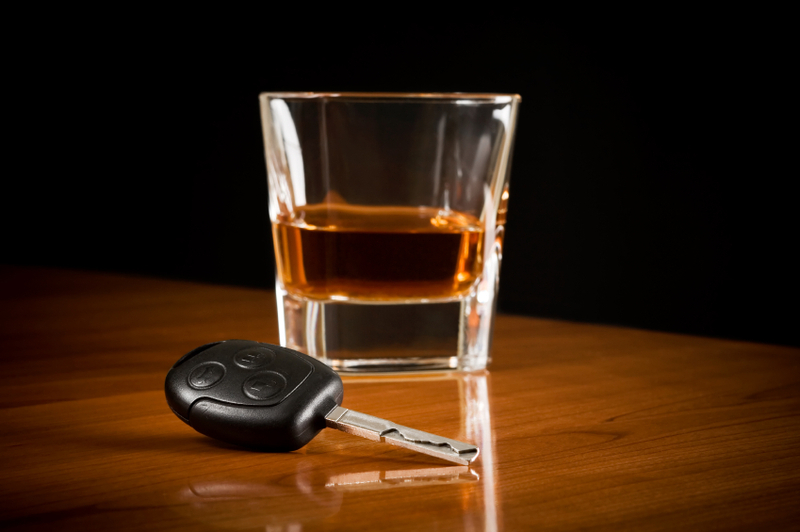 If you are charged with a DUI, you’re going to need experienced legal representation. For over 25 years, The Bussey Law Firm, P.C. has helped clients charged with a DUI stay out or jail and keep their driver’s licenses. Call Mr. Bussey for a free consultation at (719) 475-2555.